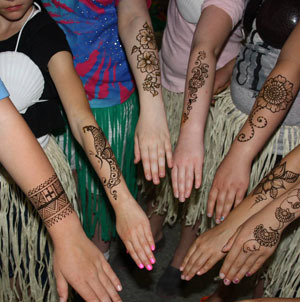 Festival organizers & community events planners are recognizing how loved an attraction henna body art is for teens and young adults. 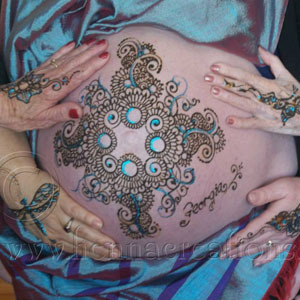 Typically, free entertainment at festivals is geared towards young children; contracting Henna Creations to provide free body art shows the youth and young adults that the city is also thinking about them. 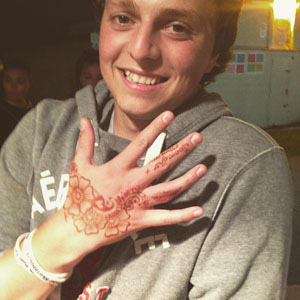 This is often an overlooked over age group at festivals, so when henna is brought in just for them, they feel a renewed sense of belonging in their community and are more likely to attend the following year. 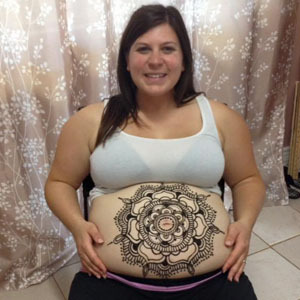 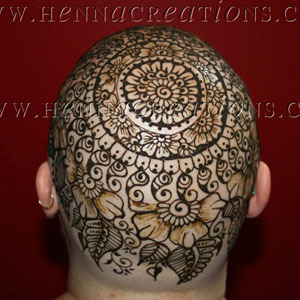 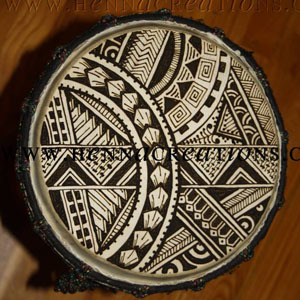 Henna Creations carries body art liability insurance, Certificate of Additional Insured is available upon request. 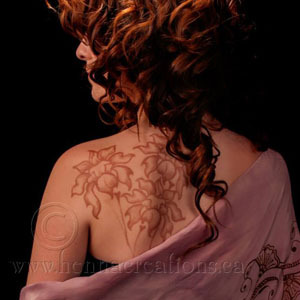 For multiple day festivals more than 55 km from Barrie, an additional overnight accommodation fee of $200 will apply.